I would like to ask about the baby and kids costume for photography. Is it free or rental? Appreciate if you could answer me soon. 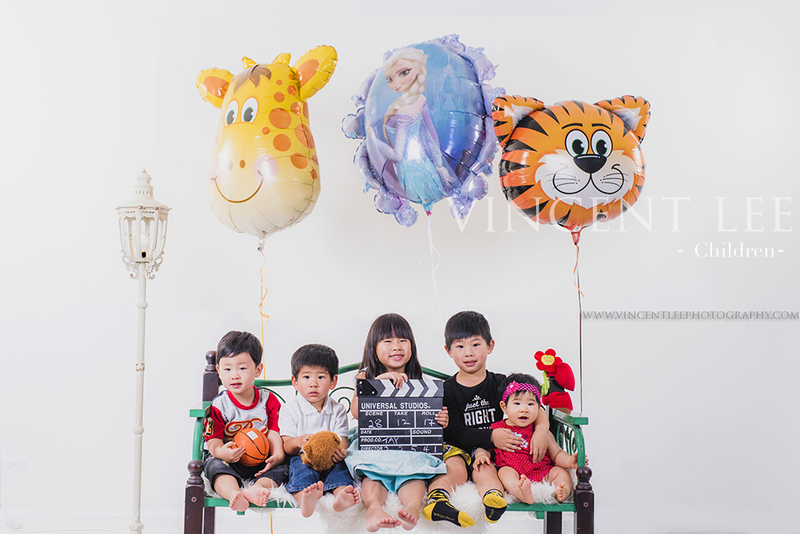 Hi Zaini, we have some collections of baby and kids costume for photography, it’s free.